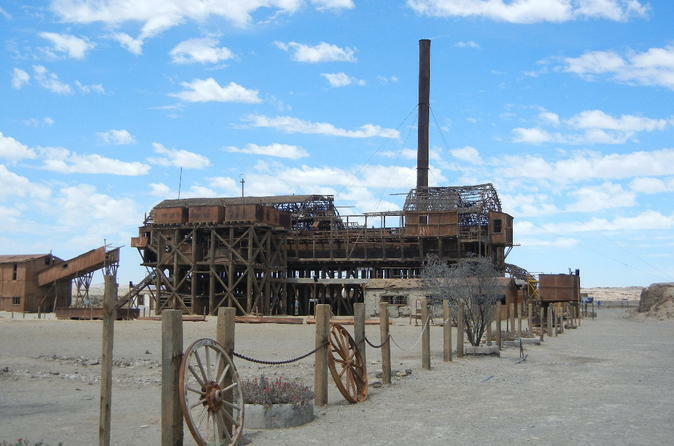 Humberstone and Santa Laura were 2 of the most important Saltpeter in Chile. During this tour by the Saltpeter north we will visit the magic of these current ghost towns. In addition visit the Geoglificos of Painted and the fantastic Oasis of Pica.